This site was originally the Wheelers Fish Restaurant. My client acquired the building and embarked on a scheme to entirely re-model the interior of the building for BLU Pizza Pasta. 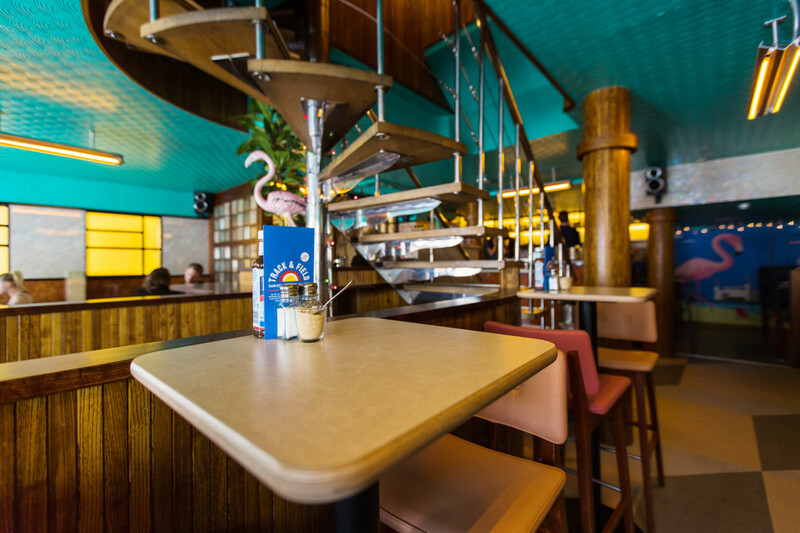 By way of substantial structural structural demolitions and reconstruction, the firm were able to increase the restaurant capacity from 63 to 125 covers. 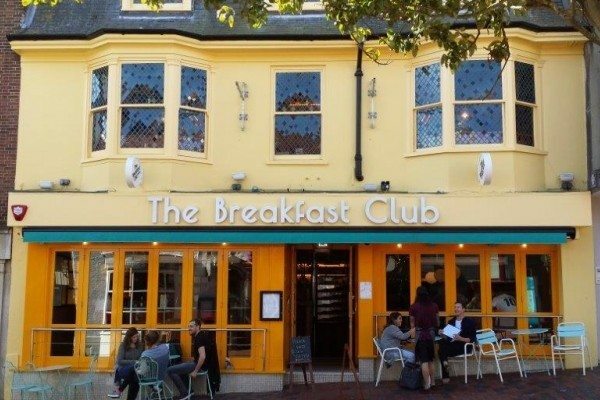 The scheme was themed as a contemporary pasta restaurant featuring a polished stainless steel helical stair and now trades as The Breakfast Club.